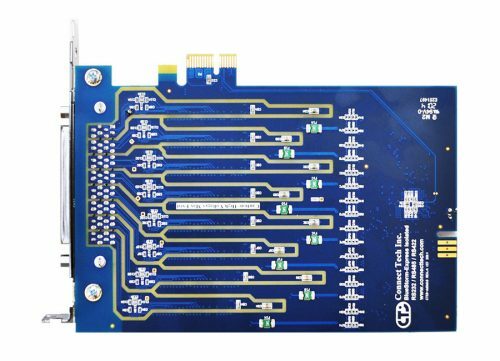 PCI Express: BlueStorm/Express - Connect Tech Inc.
BlueStorm/Express provides reliable, high speed data transfer for PCI Express systems. 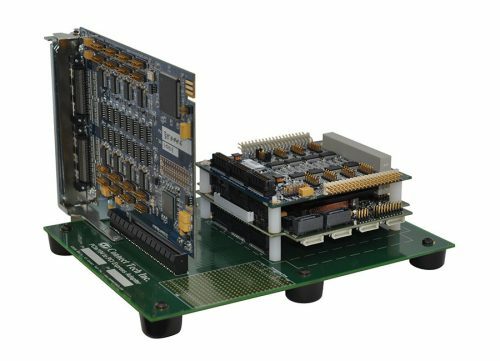 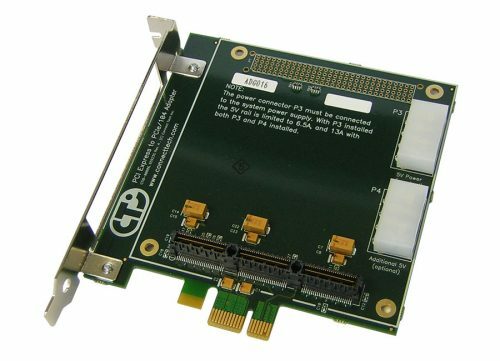 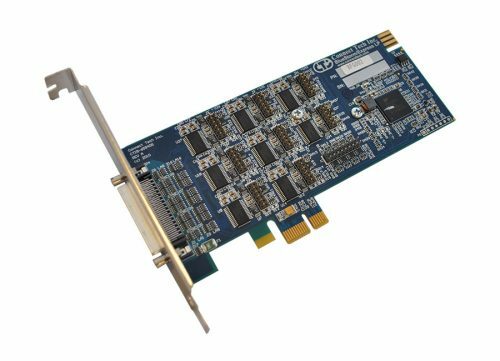 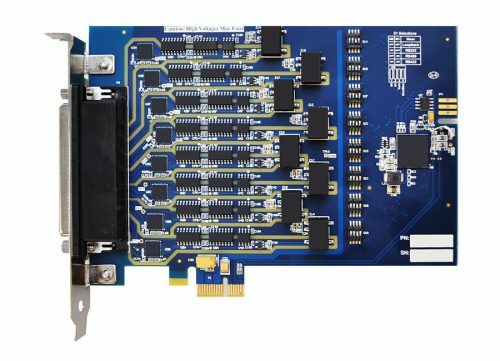 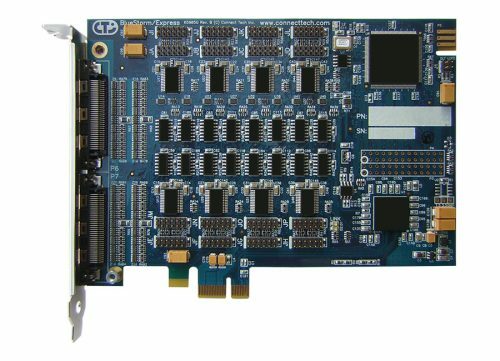 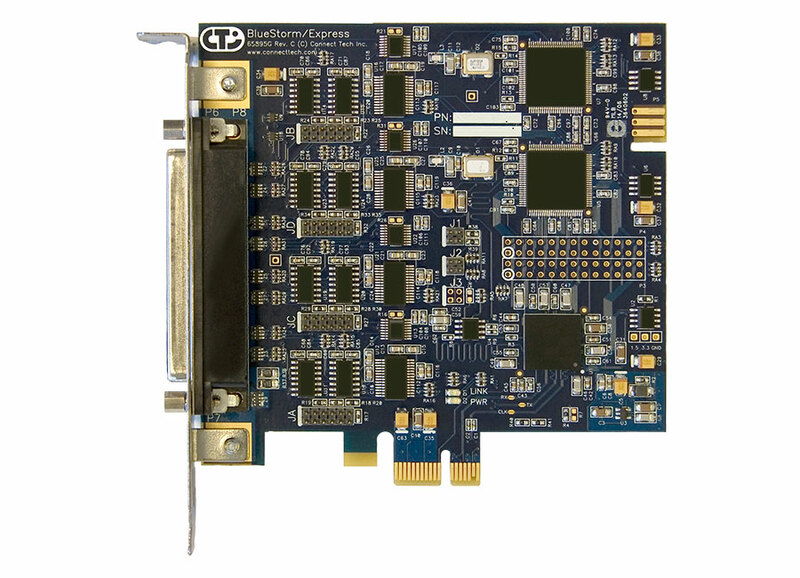 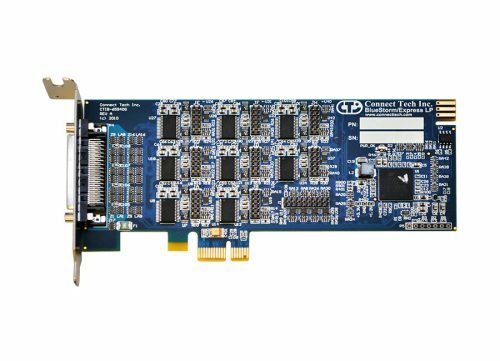 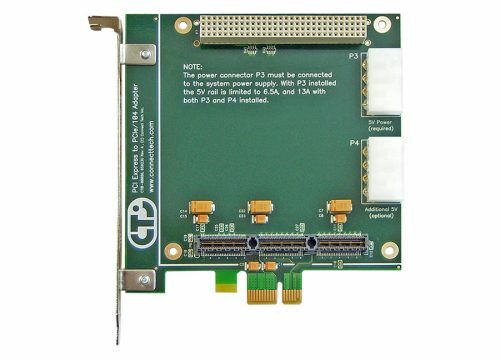 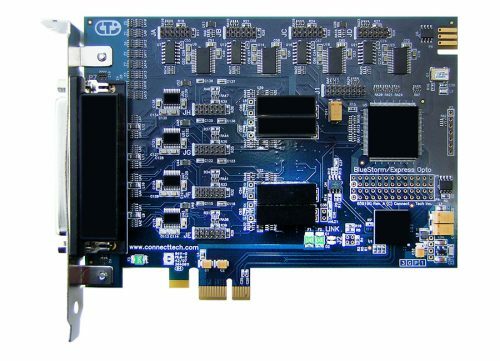 These x1 lane PCI Express serial cards offer two, four, eight or 16 ports of RS-232/422/485 connectivity and are compatible with any PCI Express slot. Bidirectional data speeds up to 1.8432 Mbps (RS-422/485) ensure fast communications for your industrial and embedded applications. BlueStorm/Express supports three RS-422/485 modes: full duplex (four wire) with RTS/CTS flow control, half duplex (two wire) with auto TxD echo cancellation and multi-drop (four wire) communications. 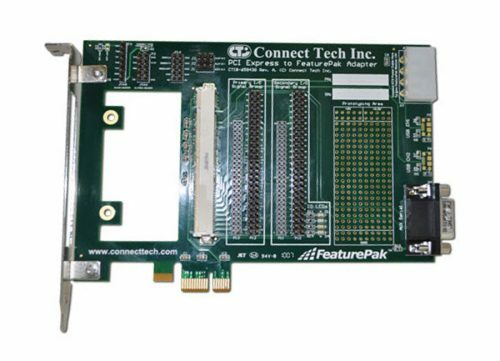 All Connect Tech PCI Express products are FCC certified and CE marked.